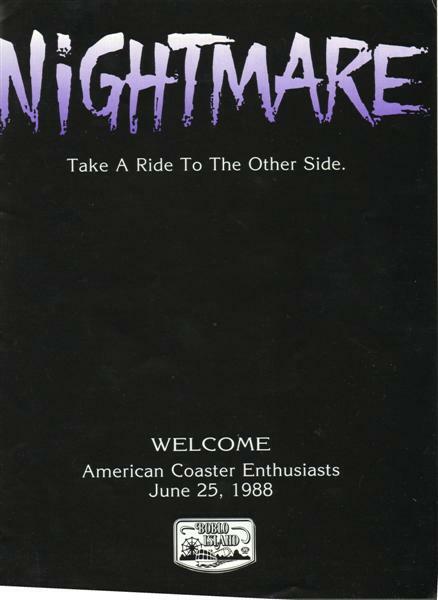 This short report is all about the coasters and attractions of 1988. 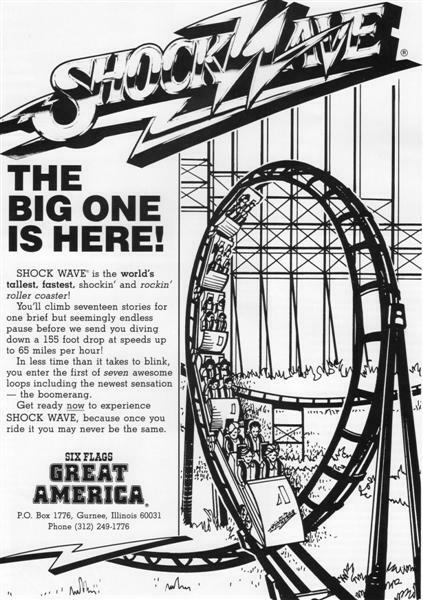 There are ads from cedarpoint, lakeside park, boblo island, kennywood, blackpool, and six flags great america. Boblo island's new indoor coaster. Lakeside park. Never been here, but would love to check this park out. 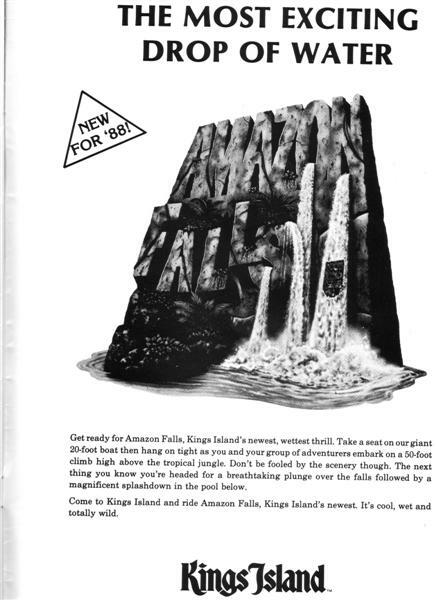 Kings islands new water ride. Coaster capital of the world? You decide. 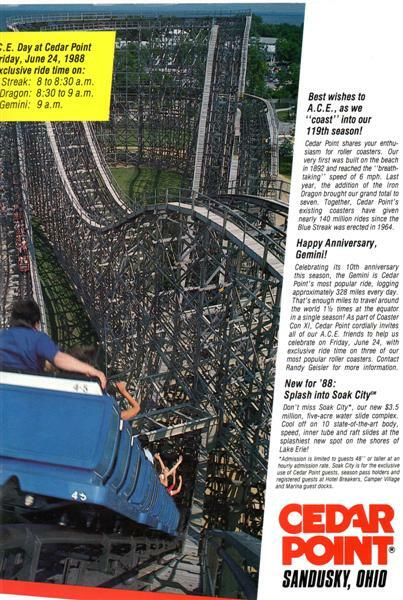 Cedarpoint gemini picture. Also announcing the new soak city water park. Funny how it only cost 3.5 mill to build the entire park. A slide alone cost's that today. Shockwave at six flags great America. Never did get to ride it, but did get to see it sitting in pieces next to the park on a hill. Lakeside's a great little park. If you're ever in Colorado, be sure to visit. Yea, it looks like a cool old "retro" type park. thrillrider wrote: Yea, it looks like a cool old "retro" type park. I though I'd stepped into the 70's in that park, it was interesting and really fun. Thanks for keeping this thread going. Great stuff. beatle11 wrote: Thanks for keeping this thread going. Great stuff. No update today, as we are going to see an ozzy osborne concert tonight. 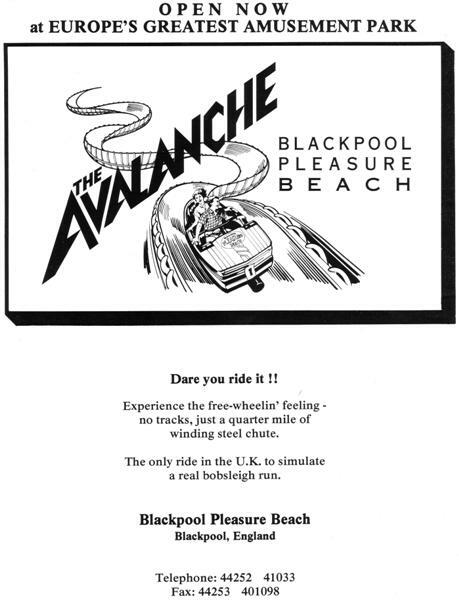 Dave, I'm sure you know it always makes my day when you put up a Boblo brochure...Nightmare was a big thing, especially when you're getting into dating, and riding with someone you liked was a big deal...I was never that fortunate, but no spoils here. 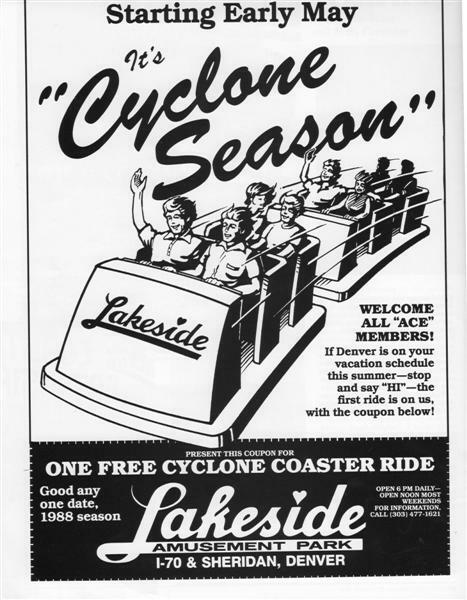 For more on Boblo island and other past amusement parks in Michigan, there is a great site with lots of current pictures of the park today. Kind of sad to see the park looking so empty. The condos that replaced the park have not done very well. My mom used to go to Boblo all the time as a kid. Boblo island was a great park. The park always made money, but due to greed , it was removed for condos. 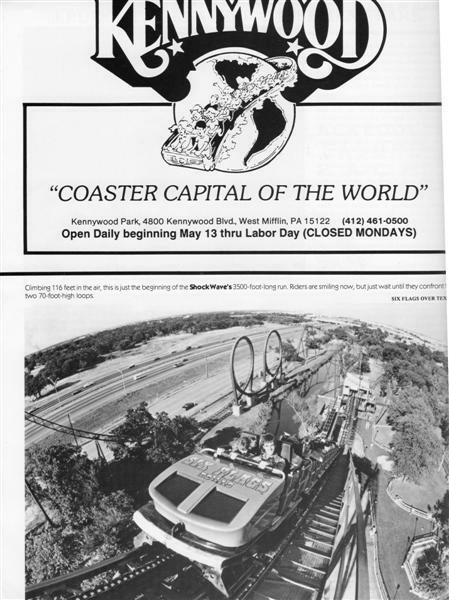 I wish the park were still here today, as it would be nice to have some coasters in my backyard.